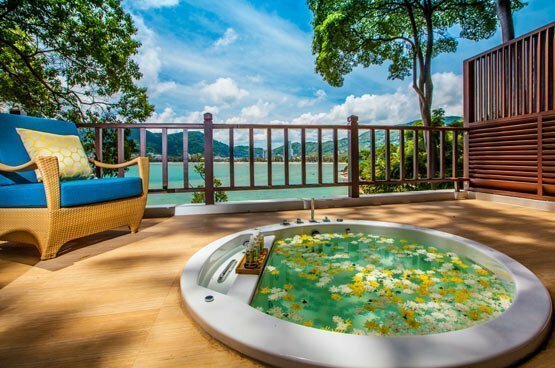 Phuket, 8 April 2015 – Invoke the spirit of Phuket’s tropical landscape with Breeze Spa’s new signature treatment. Carefully created to relax the five senses, exclusively available at Amari Phuket. 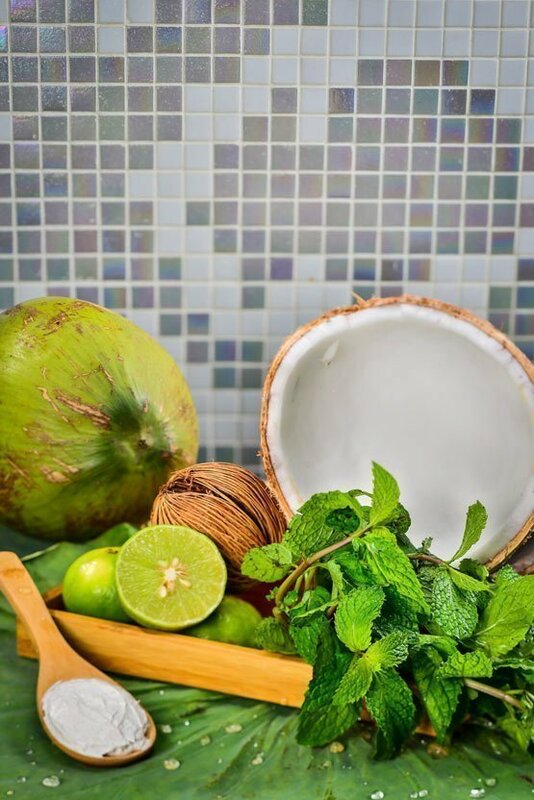 Guests can take a journey in reviving their skin at Amari Phuket with the Phuket Coco Mojito Package. After some fun in the sun, allow damaged skin to recover from sun exposure with Amari Phuket Breeze Spa’s exclusive restoring treatment. The experience begins with a body mask using naturally pampering ingredients as aloe vera and phytoplankton extract with a hint of coconut, mint and lime. Aloe vera is commonly known to treat sunburns, whilst phytoplankton is rich in sea minerals, which help to soften neglected skin, promoting all over radiance. Followed by a harmonising massage experience inspired by the ancient wisdom and deep understanding of Thai touch, as an extra delight, the package also comes with a facial treatment to help guests regain a glowing complexion.